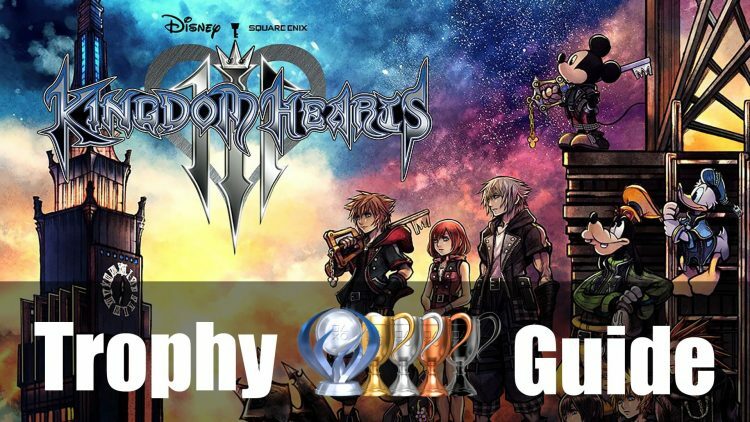 In this Kingdom Hearts 3 Trophy Guide, we’ll be showing you what all the Trophies and Achievements there are in the game. Take control of Sora as you travel with several Disney characters in their worlds to prevent the second Keyblade war. Kingdom Hearts 3 is highly anticipated action role-playing game developed and published by Square Enix for the PlayStation 4 and Xbox One. The game will be released first in Japan on January 25, 2019 then worldwide on January 29, 2019. Use this Kingdom Hearts 3 trophy guide and roadmap to achieve platinum or 100% the game as we thwart Master Xehanort’s nefarious plan and collect the 46 trophies. Score at least 600,000 points in Frozen Slider. If you’re eager to 100% some other titles you should stop by our Trophy Guide section as we have guides for Resident Evil 2, Soulcalibur VI, Darksiders 3 and more!